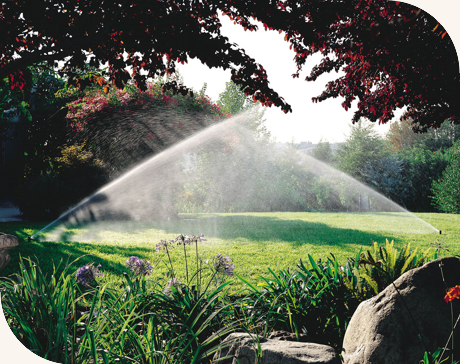 With over 15 years experience in irrigation design and sprinkler system repair we are able to provide fast cost effective service. Getting the job done in a timely manner means you save more money! We take pride in providing honest service while using the highest quality brands possible, everything we do is backed by our one year guarantee to ensure you; our costumer is 100% satisfied! We are available to take your calls 7 days a week. When your irrigation system has its next problem, call us at 772.473.7222 for quick quality repairs and/or a free estimate! Because we are family owned and operated, you can rest assured that the owner and not just employees are involved with ensuring the quality workmanship we have become known for throughout Sebastian, Vero Beach and the Indian River County area. Our philosophy is, there is always room in the market place for a company that performs quality work at a competitive price. Second, we believe that outstanding customer service is a priority. Advanced Sprinkler and Pump understands the importance of a quick and thorough response to any customer concern. And third, personal relationships are extremely important to Advanced Sprinkler and Pump. Our belief is that our customers are not just an account number or service address. We want to build a relationship with each and every customer. Understanding all of our customers’ requirements will lead to a strong and lasting business relationship.